Welcome to my April 2017 Great and Powerful 2017 Blogging from A to Z Challenge! 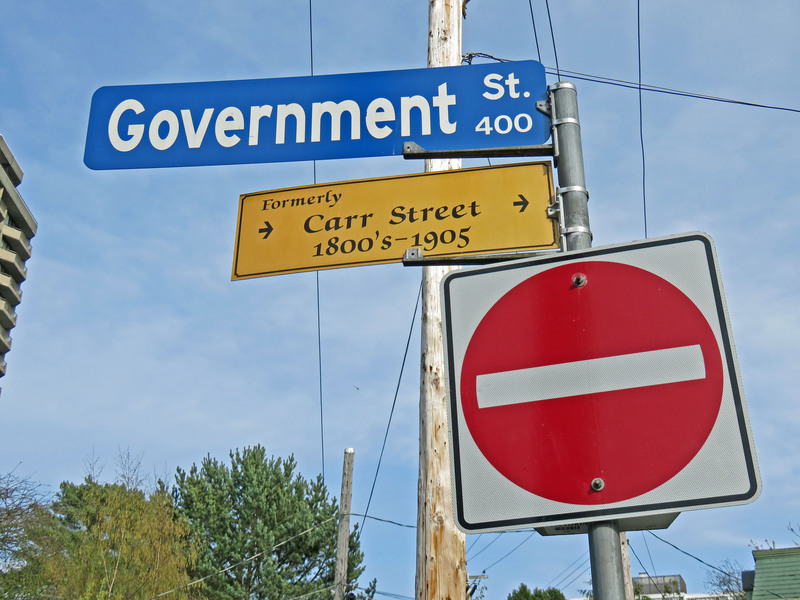 Today, G is for Government Street! Here is a Google map showing where Government Street is located in James Bay. I’m going to keep this post shortish, mainly because there is a lot about Government Street online. So, I’ll give you a short history, some links, and then some current pictures! Government Street stretches from Dallas Road in James Bay all the way up to Hillside, way away from James Bay. It runs all through downtown Victoria, and you can find people walking all over the street during tourist season, as well as the horses and carriages, so be careful driving! 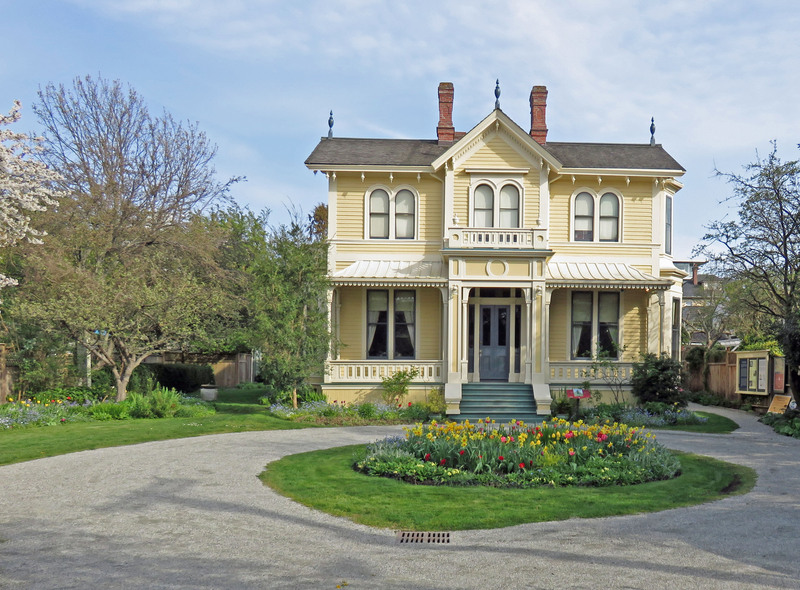 Part of Government Street used to be called Carr Street, as it was home to famous Canadian artist, Emily Carr. Here are some pictures I’ve taken of Government Street in the past. Why didn’t I take pictures this week? Well I was going to go out after work on Friday, but of course, the weather did NOT cooperate. In fact, it was so windy, they cancelled ferry service off the island. AND it was raining. Luckily, I did have pictures in the old archives, so here you go! At the downtown end, we have the Leg., and the Empress. 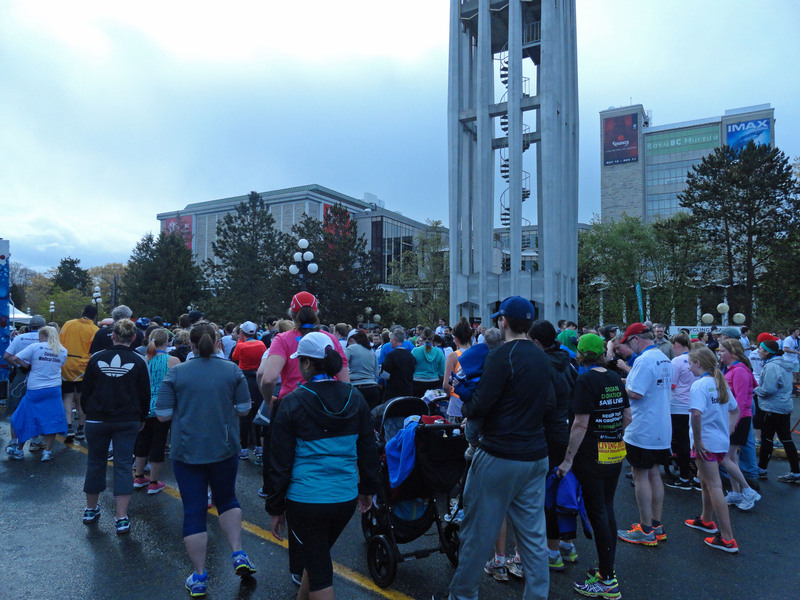 And the museum (this is the TC 10K race, going by the museum). And the Emily Carr house. 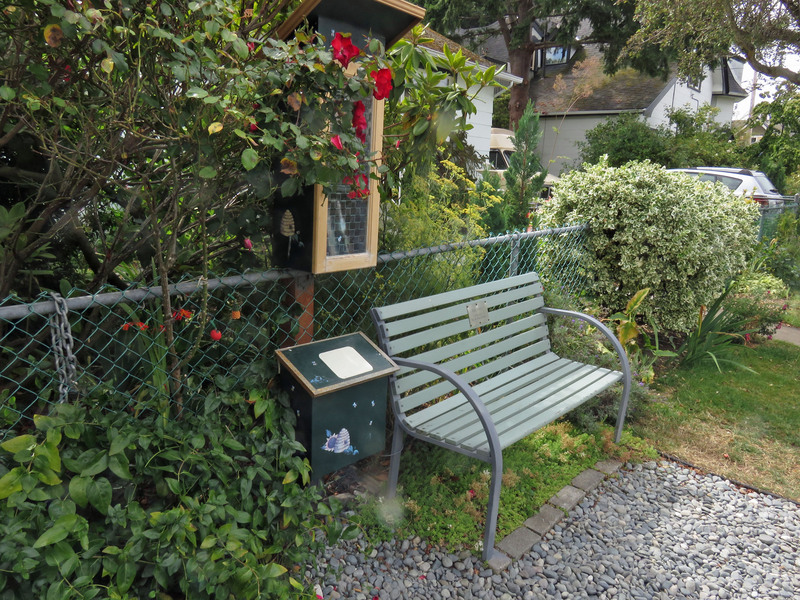 And one block from Dallas Road, a little library resting place! 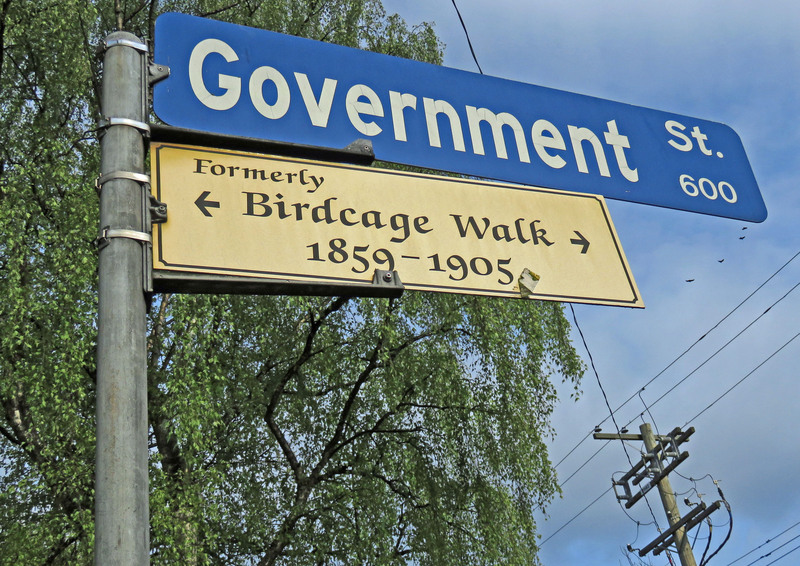 What else do you want to know about Government Street? Ask away, and I will see what I can find out for you! Thanks for visiting letter G of my A to Z Challenge post of 2017. 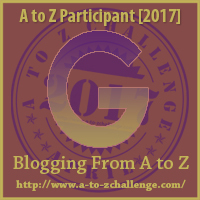 You can find more G posts at http://www.a-to-zchallenge.com/2017/04/atozchallenge-4-8-2017-letter-g.html. Stay tuned for H is for... on Monday!! Posted on April 8, 2017, in A to Z Challenge and tagged A to Z Challenge, atozchallenge, James Bay, Victoria. Bookmark the permalink. 8 Comments. 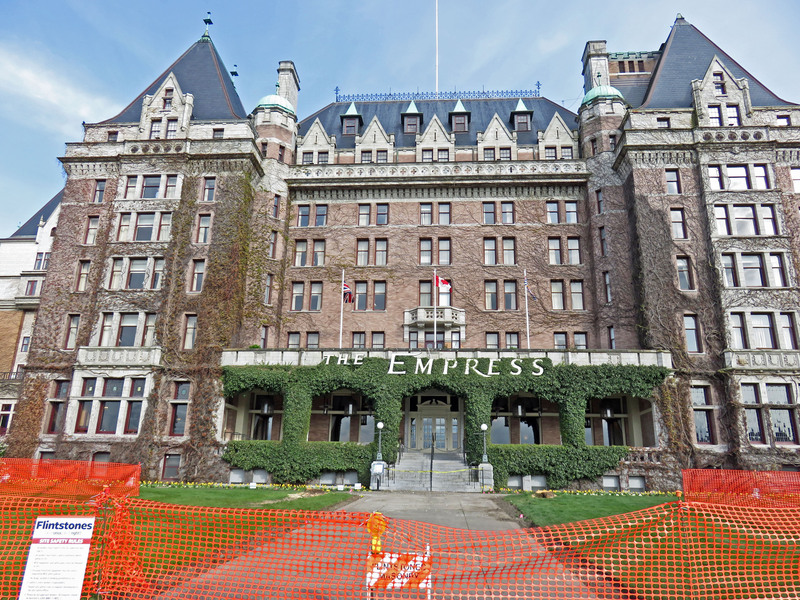 I remember passing the Empress on our very brief visit over 20 years ago (to go to Butchart Gardens) so I can actually orient myself now! This street has really interesting history. Lots to see, for sure! 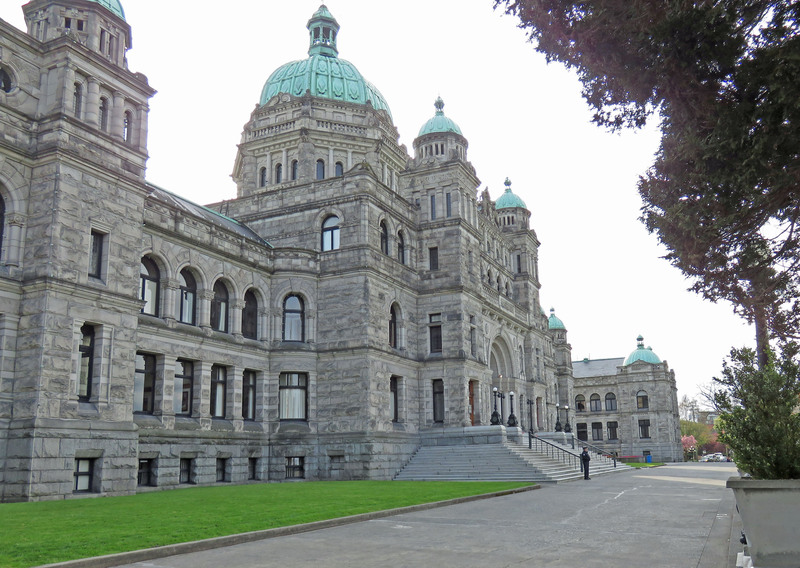 And lots of history…I find out something new everytime I blog about Victoria! The Emily Carr house is pretty! Is your house this same style? 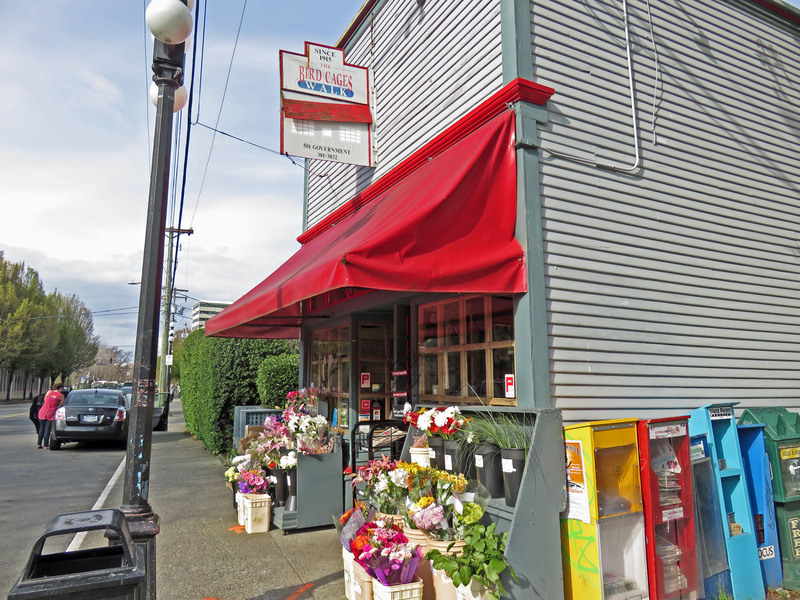 No – ours was built later, and is a four-square design. Not nearly as ornate! It kind of does, doesn’t it?